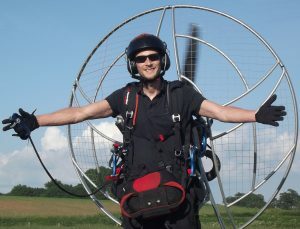 Our website address is: https://paramotorplanet.com. The website is owned and operated by Darrell Smith and South Road Engineering, a precision engineering company in the United Kingdom. When you fill out a contact form on paramotorplanet.com we only collect the information you enter into the contact form. If the form asks for your name, email address, or any other personal information, then that information is sent to us via email. We only retain that information—including your email address—for as long as necessary to address your purpose in contacting us. 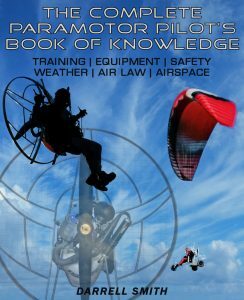 We use third party advertisements on paramotorplanet.com to support our site. Some of these advertisers may use technology such as cookies and web beacons when they advertise on our site, which will also send these advertisers (such as Google through the Google AdSense program) information including your IP address, your ISP , the browser you used to visit our site, and in some cases, whether you have Flash installed. This is generally used for geotargeting purposes (showing New York real estate ads to someone in New York, for example) or showing certain ads based on specific sites visited (such as showing cooking ads to someone who frequently visits cooking sites).